Live smarter and make your life easier. 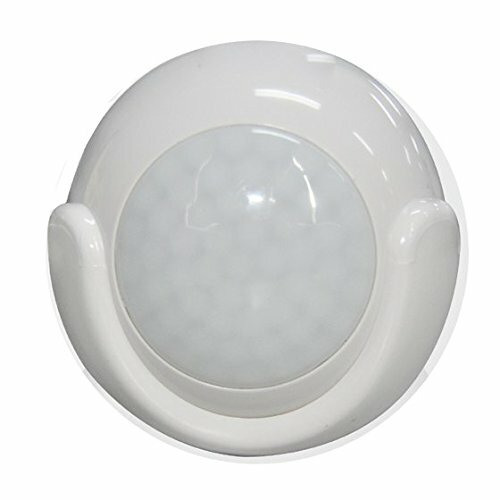 Coolcam PIR Motion Sensor allows you to improve the safety and security of your home and family easily and effectively. With discreet compact design, these entry/window sensors provide instant and reliable performance as part of your security system. Reliable motion and light level detection with sensitivity levels and trigger interval. Low battery alerts. Battery lasts up to 2 years (300,000 cycles.) • Wireless notifications and event triggers. Requires no hub and directly connect to your wifi router using free "Tuya" app available on iOS and Android. From the app you will receive instant push notification of water leakage. It also sends battery level of the device, to ensure the water sensor will never run out of power. Works with Amazon Alexa ,Google Home. If you have any questions about this product by CoolCam, contact us by completing and submitting the form below. If you are looking for a specif part number, please include it with your message.